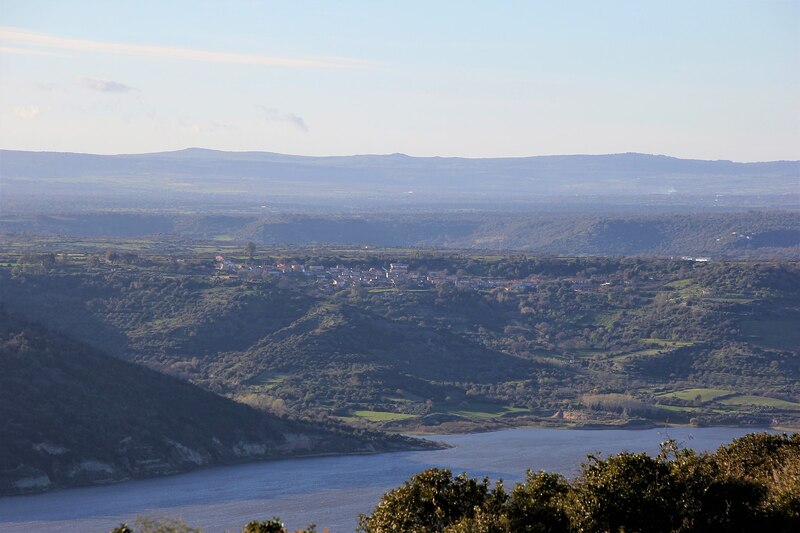 From its scant dwellings, which stand out at an elevation of 250 metres, you will have a splendid view of the enchanting Lake Omodeo, the largest artificial lake in Italy and a local site of scenic and environmental interest. Soddì is a small village in the historical territory of Barigadu, about 40 kilometres from Oristano, with a little over 100 residents. It has been an independent municipality since 1979. Prior to that, it was a hamlet of Ghilarza. During the Medieval period, when it was part of the Giudicato of Arborea, it was one of the most important towns in the Curatoria of Guilcer. You can go on exciting walks along the shores of the lake, venture out onto the body of water in canoes and kayaks or tour this magical area on a tourist boat: you will see peregrine falcons and various species of ducks, herons and freshwater turtles. In the dry season, signs of the past, uniform in color due to silt deposited on their surfaces, re-emerge, giving an enchanted feel to the area. 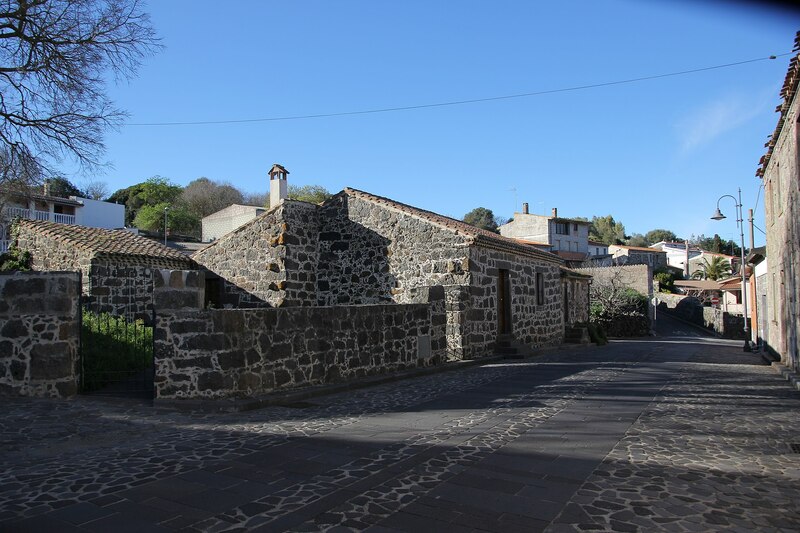 You can explore the archaeological sites along the lake shore and those usually submerged by following easy hiking trails that set off from the town and lead to various Nuragic sites, including Aurù, Corona, Pajolu, Sant’Anastasia and most importantly, the gorgeous Crastu Nuraghe. Not far from town, you can also explore Prehistoric sites, such as Domus de Janas and Giant’s Tombs, and Punic-Roman ruins containing funerary urns, pottery and coins. 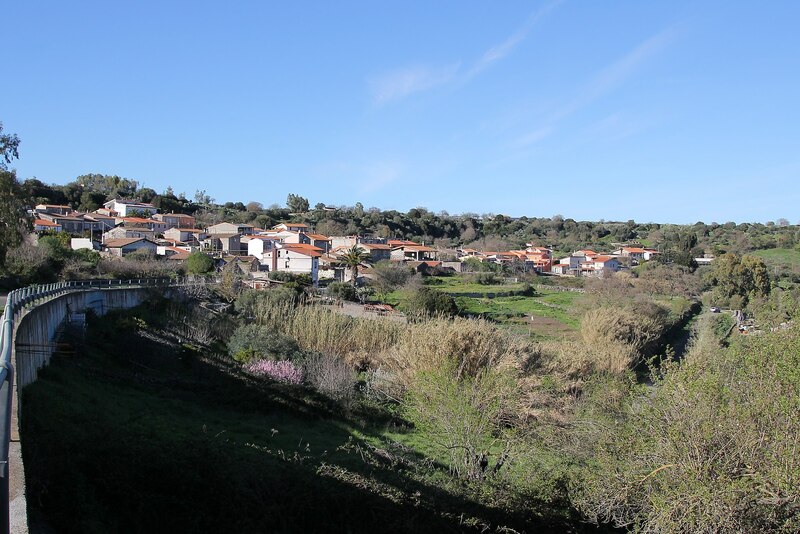 From the little village of Soddì, the view also encompasses the surrounding mountains and basaltic plateaus covered in holm and downy oaks and Mediterranean shrubs, as well as the famous petrified forest of Montigu Abile. The forest, with its palms and baobabs, dates to the Miocene and was destroyed about 25 million years ago by a rain of lapilli erupted by nearby volcanoes. Today, the forest is covered by the waters of Omodeo Lake, re-emerging during droughts. Some of the fossilised trunks are exhibited in front of the country Church of Santa Maria Maddalena (celebrated in late July). The forest is located entirely on land belonging to the municipality of Soddì. 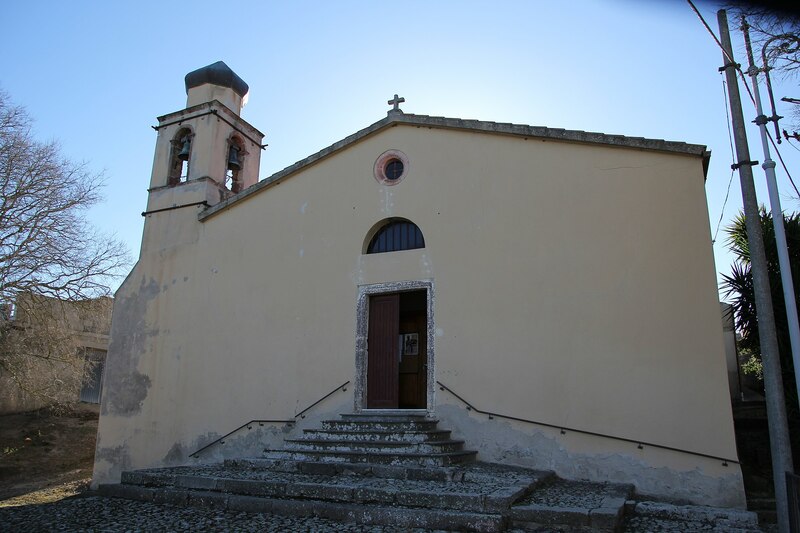 Nearby, but on land that is part of the Ghilarza municipality, there is the Church of San Pietro di Zuri, which was dismantled stone by stone and reconstructed at a higher elevation following the construction of the damn (1923), similarly to the town of Zuri itself. 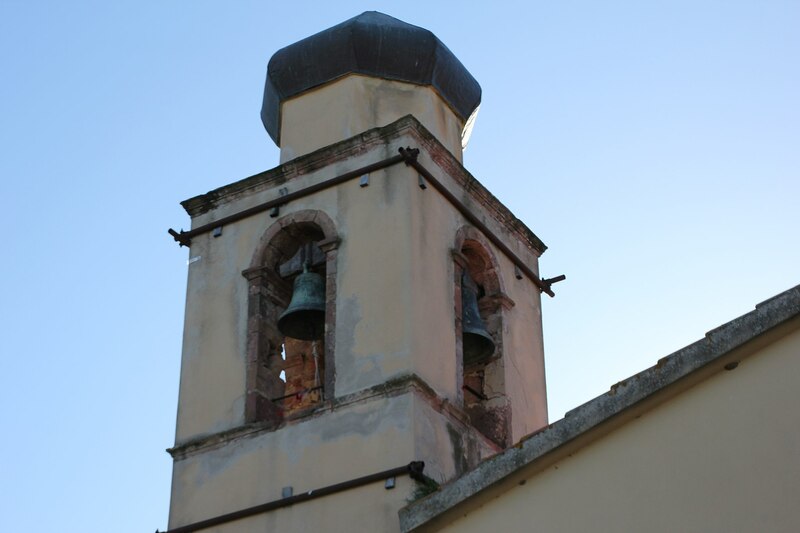 A noteworthy attraction in this primarily shepherding town is the Parish of Spirito Santo. It’s patron’s Feast Day is in mid-October. The other local religious celebration, held in late April, is in honour of Saint Isidoro. Two social-cultural events of interest are the Festival of su Cazau, held in April or May, and Sos Donos de su Lagu in December.